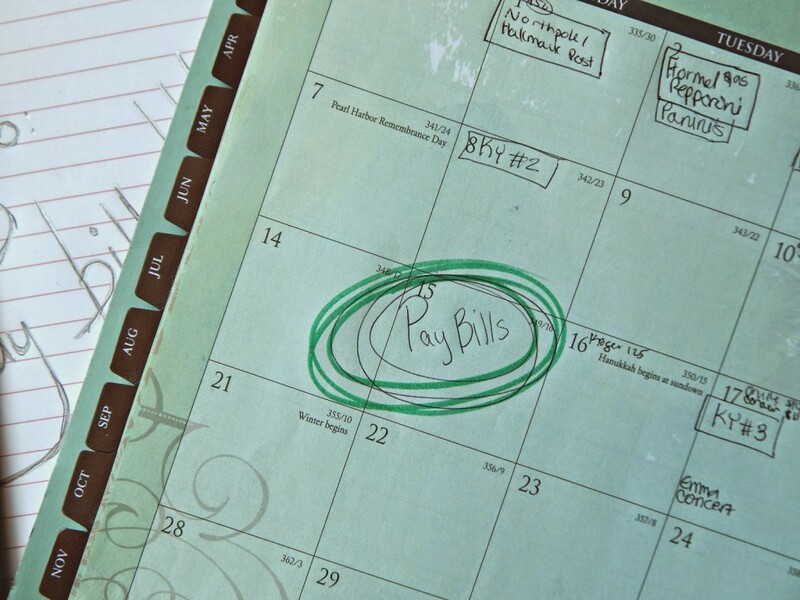 Home tips	To Do: Set a Bill Date This Month! I can’t believe December is here already and the Christmas shopping season is in full force! This time of year it seems as if there are so many things going on and spending that occurs that things have the potential to get out of control pretty fast in the budget department. And you know what? Sometimes in the past it wasn’t so much a problem with what and how much I spent, but more so the fees that added up. 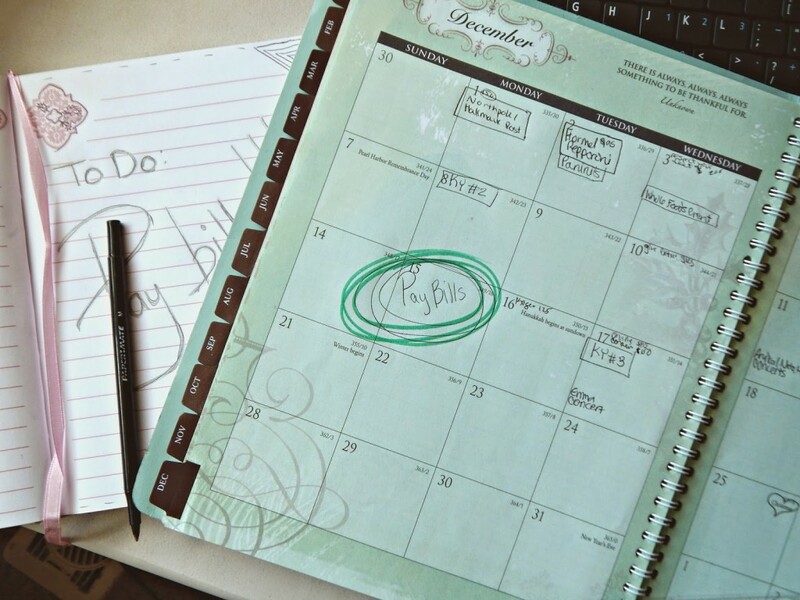 When life gets super busy its easy to miss a due date or get charged a late fee or finance charge. I know it seems silly, but please tell me that I’m not the only one that has struggled with this before? I know the easiest way to have more money is to know where its going and how and when its getting there, so I’m making an (early!) 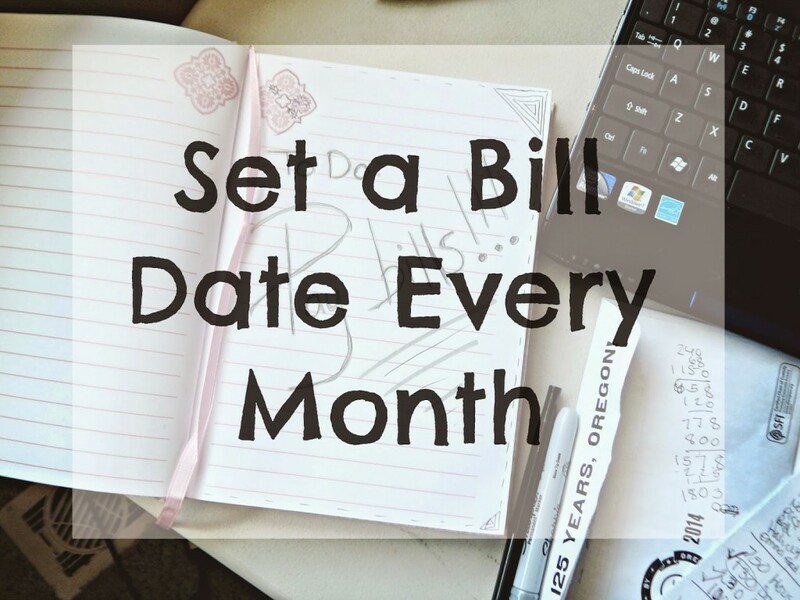 New Year’s resolution to set aside a specific “bill paying date night” with myself (and my husband) every month. This set evening is a night I plan on making a routine, to ensure that nothing gets missed or forgotten. 3. 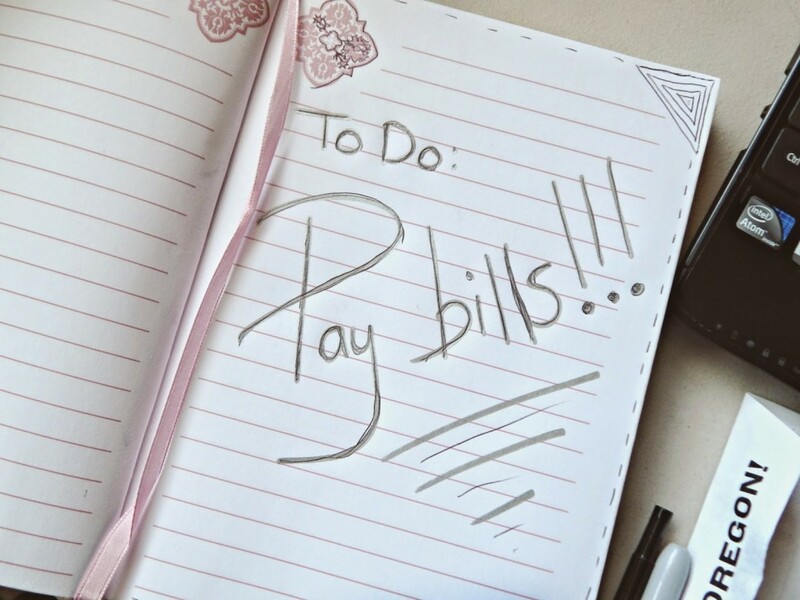 Figure out the extras // things like road trips, school activities, play money – whatever isn’t a set bill needs to be gone over with each month and discussed.4. 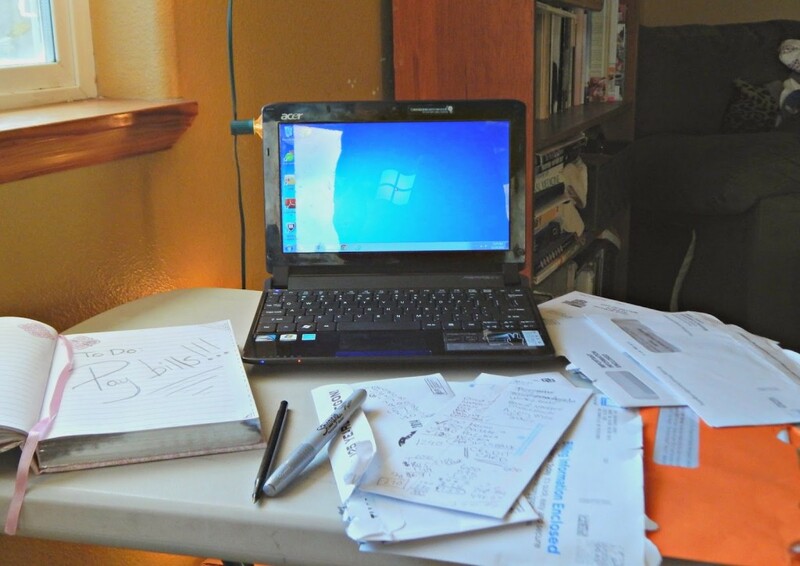 Reward myself // face it – it’s not always fun to sit down after a long day and do more…work. So, why not reward myself after I’m done by a special cocktail or a fancy dessert for two? Just something little that I can look forward to when the “bill paying date night” is over. I’ve also been looking online for more inspiration for keeping myself motivated and organized and I’ve found a few neat sites like this one from Capital One. They are having some sweet Black Friday Sales that can help with financial goals like new account bonuses and other deals! 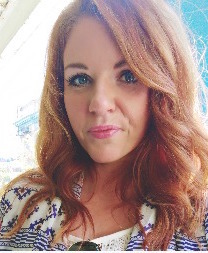 Hopefully I’ll be a little bit close to #FinancialPeace when I get the schedule down better! 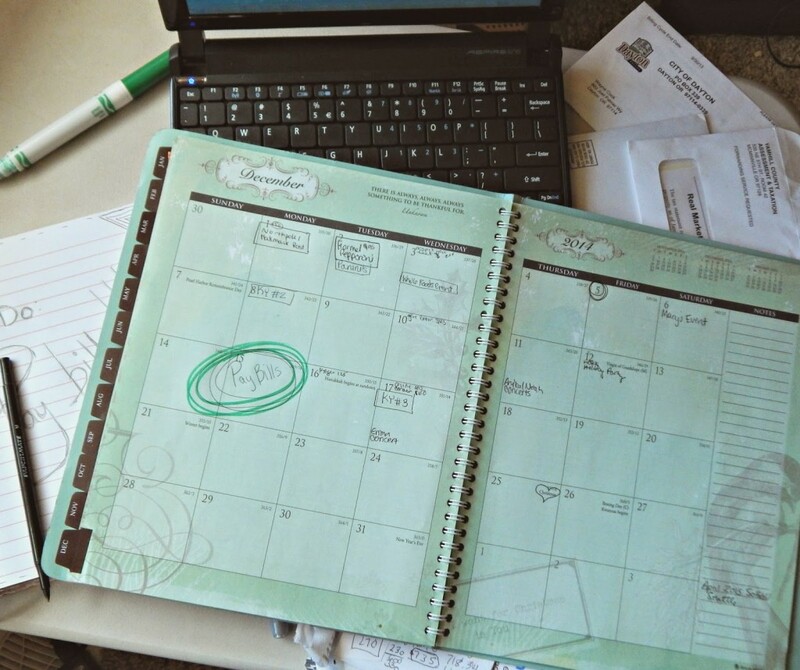 What do you do every month to stay organized and on top of finances?